Our success has only been possible through the commitment and skill of our staff. We employ highly experienced personnel, and instil in them a loyal commitment to client needs, and a readiness to innovate. Our team has been selected from a pool of large number of experts with extensive and rich experience in all aspects of detailed project preparation of projects, including supervision consultancy and quality assurance, detailed design, structural engineering, costing and estimation and other practices involved in a project. Our employees are a conglomerate of local and international people committed to continuous development and advancement. Our management alone has a combined experience of 150 years in civil engineering. This ingenuity has resulted in Arkitechno being a name known to major organizations, quality certification companies, and most importantly, the general masses. Passion and dedication are the prime factors behind the work that we do. 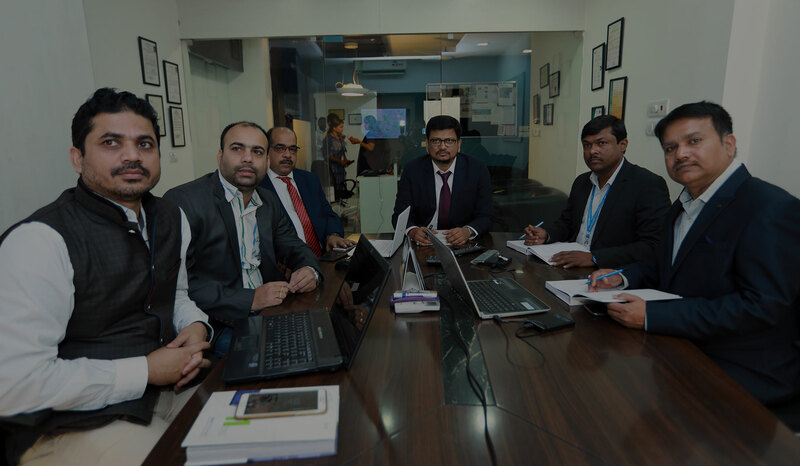 Our teams of planners, engineers, and technocrats have been making a difference to the projects that we have endeavoured and we are proud of this fact. We seek to foster human achievement in all aspects of what we do, partnering closely with clients and communities to understand their definition of success and tailoring our teams across sectors and geographies to enable that success. Since the very beginning, the organization has contributed to the infrastructure sector at large. A dedicated workforce, modern machinery and skills sets has led us towards reaching the founding stones of success and glory. Today, Arkitechno cherishes to be a trusted partner in various prestigious projects involving public and private sectors.